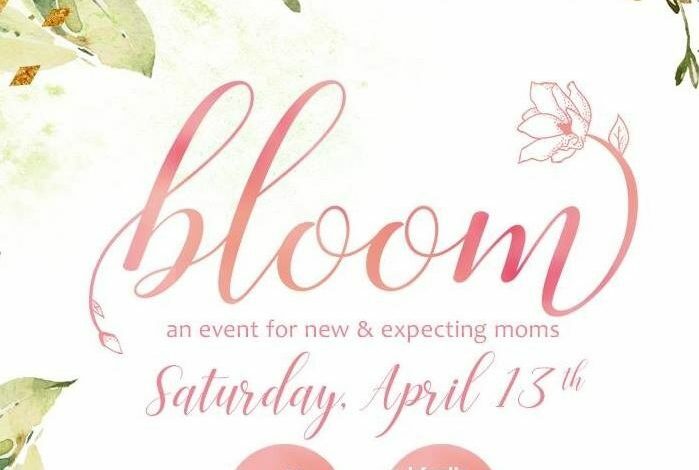 Bloom, a celebration of motherhood specifically designed for new moms and moms-to-be, is coming to Lafayette for the first time! This event is made possible by Lafayette Pediatric Dentistry, Our Lady of Lourdes Regional Medical Center and Party Central and is intended for new moms (whether it is your first baby or third) and those who are thinking of expanding their family. This is indeed a kid-free event, with the exception of young nurslings. It is rare that we as moms can get out and about on our own, and Bloom is all about taking a morning off and getting away from the routine for a celebration that’s all about YOU.